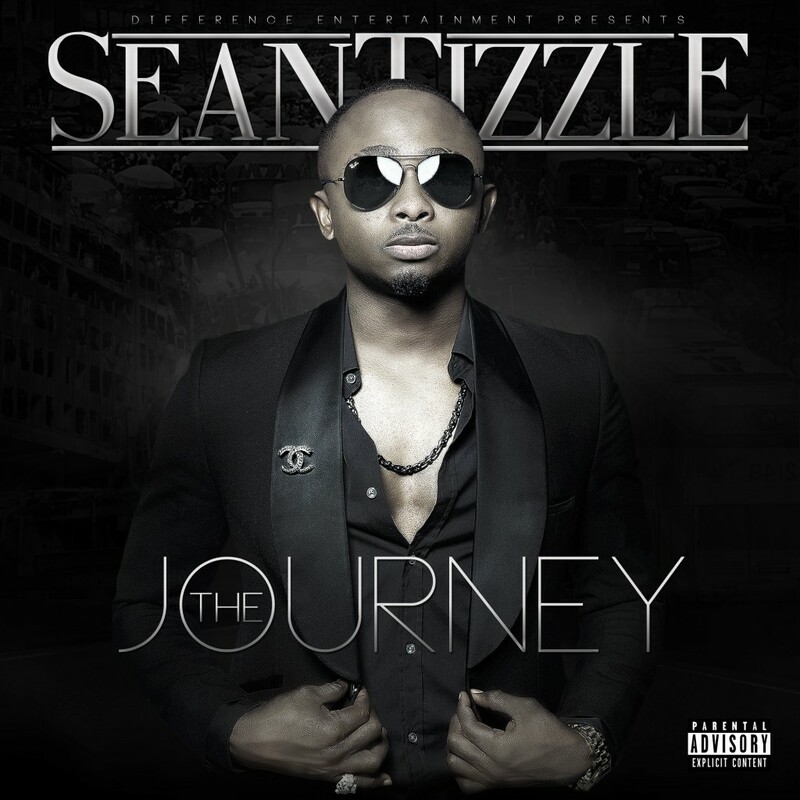 Posted on April 30, 2014, in Music, Video and tagged latest, MTN, naija, Sean Tizzle, sesan, south africa, take it, the journey, Video. Bookmark the permalink. Leave a comment.